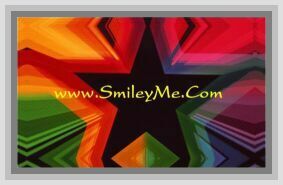 Get Your Christian Symbols Sticker Tape at SmileyMe! Christian Symbols Sticker Tape - A Re-Positionable Craft Tape in a Multi Color Fun Length. Size is 3/4" X 2.5 Yds, a Good Size for Most Projects.